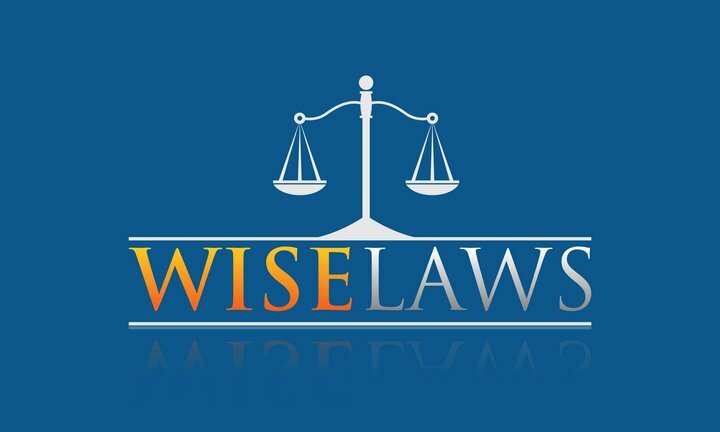 Wise Laws lawyers have represented various clients throughout during their sexual assault cases. Our attorneys know that early preparation and investigation can help identify the facts surrounding your case. With our expert legal knowledge, we can notify you of your options, negotiate charges with prosecutors, develop appropriate motions to suppress evidence, and build a strong defense on your behalf. 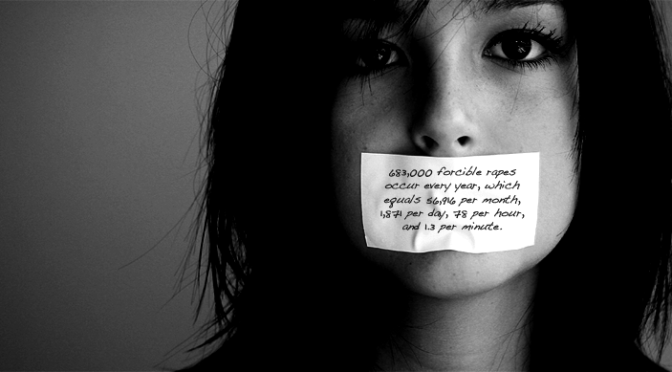 At the offices of Wise Laws, we know how sensitive sexual assault charges can be for our clients and their families.